No amount of high class culture, not even with advanced degrees from Harvard, Oxford, or Fuller Theological Seminary is any substitute for a life lived in The Spirit. 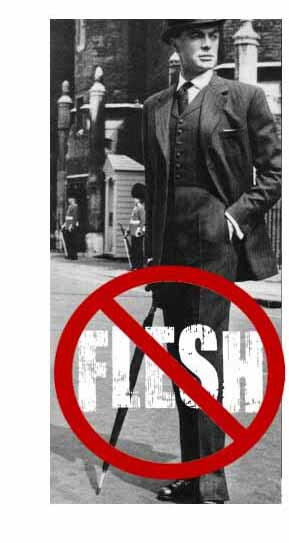 Flesh is flesh, no matter what degrees it might have or station in life it may have attained. Powerful quote. What an example we have in our Lord Jesus, who had immeasurable status and credentials – in the Spirit, not in the flesh, but came (and died) in such a way that most did not even know.